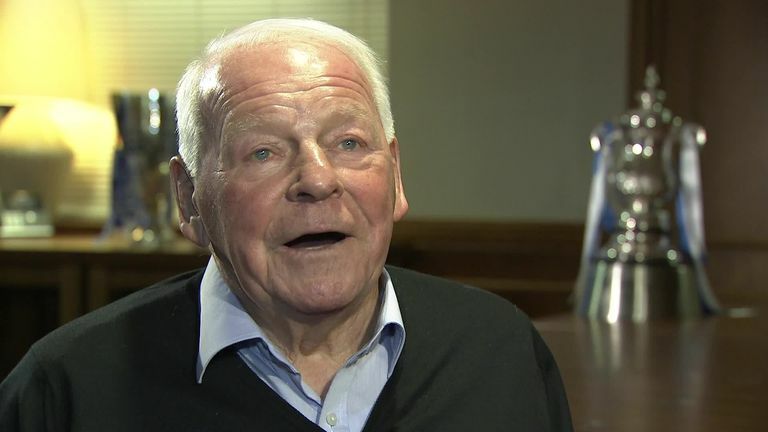 Dave Whelan says he is a 'bit depressed' over the sale of Wigan but is optimistic about the future of the club under new owners. The deal, previously reported to be worth £22m, for IEC to purchase the Sky Bet Championship club was approved almost unanimously and will be completed on November 7. Once finalised, the takeover will bring an end to the Whelan family's 23-year ownership of the club, whose DW Stadium is named after Dave Whelan. Wigan supporters have been invited to applaud during the 23rd minute of their clash with Leeds United on Sunday to thank the Whelan family "for the special memories they have given us all throughout their ownership of the club since 1995, 23 years ago." Matthew Sharpe and Garry Cook will also resign as members of the Wigan Athletic board of directors following the completion of transition of ownership. In a statement, David Sharpe said: "It has been an honour to be the chairman of Wigan Athletic. 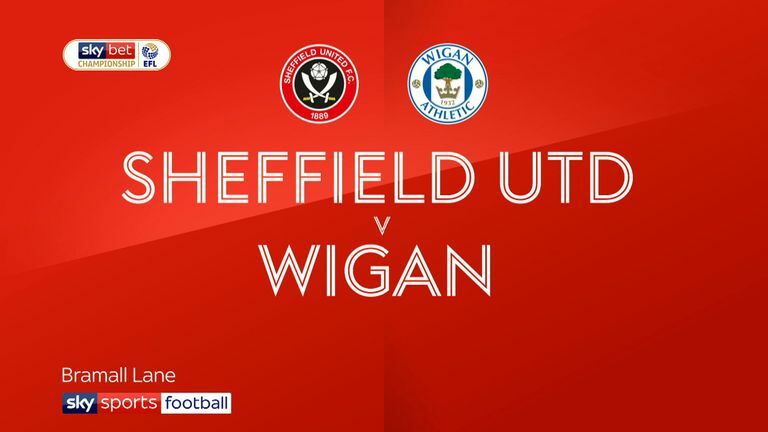 I was born a Wigan Athletic fan, I grew up as a Wigan Athletic fan, I ran the club as a Wigan Athletic fan and I will proudly always be a Wigan Athletic fan. "While new ownership beckons and we enter this new chapter, I am sure you will all join our family in wishing IEC every success for the future. "I will make myself available to ensure a seamless transition and of course my resignation is subject to completion but I am sure you can all appreciate there is always a point in time to move on and this is it. "This announcement allows me to reflect but also look positively towards the future wherever my path takes me next. I will be staying within football. It is an industry like no other. "I would like to wish [manager] Paul Cook all the continued success. I always had great confidence in his ability, but what he has managed to achieve in galvanizing the whole club from players through to supporters is special. Paul is a great person and a great manager; we are lucky to have him and his staff at Wigan Athletic. "As well as Paul and the staff, of course there is the squad of the players, I believe they can all achieve great things together this season and in the future. They have given me some special days and nights and I only wish them all the best in their careers."